According to the twelfth Five Year Plan 2012-2017 issued by the Government of India Planning Commission, urban population in India is expected to grow from 388 million in 2013 to about 600 million for the year 2031. This is quickly growing urban population is expected to be concentrated in large cities and existing urban agglomerations, where urbanization continues at an unprecedented scale and will pose significant challenges in terms of urban planning, social integration, social infrastructures and public spaces. Within the EU-India cooperation, the World Cities programme is developing three working meetings in India (2) and Europe (1). The programme has also launched a collaborative on-line platform (English) to facilitate the exchange of information and good practices between European and Indian cities or regions. The general aim of the programme is to provide technical assistance to Indian experts on urbanisation policy issues with the aim of fostering dialogue and exchange between the European Union and India. In addition, the project focus is concrete and operational, leading to concrete results and involve as much as possible stakeholders from both EU and India such as firms, public and private agencies, universities and research centres. Experts are able to disseminate the knowledge gained within their professional sectors. 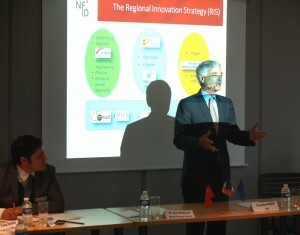 World Cities is also supporting European technologies providers in relevant areas to the topics of the activities. 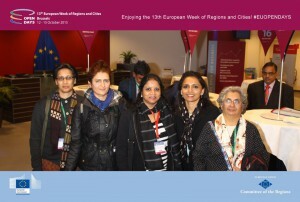 Selecting up to four European and up to four Indian cities or regions for implementing twinning schemes during 2015 – 2016. Implementing one five-days working meeting in India (25-29 May 2015) for up to four European teams of five delegates each (up to 20 in total) chosen by the European cities/regions involved (in coordination with DG REGIO and GIZ). Details here. Decentralised cooperation within the twinning schemes led to a similar activity implemented in the European Union. The working meetings were designed for to four Indian teams of five delegates each (20 in total) chosen by the dialogue partners in coordination with DG REGIO. Date: 12-30 October 2015. Detailed coverage here and here. Activities for Indian experts in Europe included participation at the EU Open Days on Regional and Urban Policy 2015. 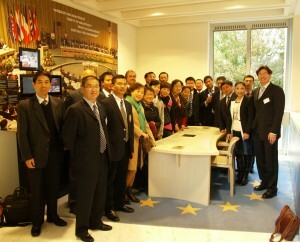 A closing meeting has been implemented in India for the EU and Indian cities/regions involved in the project. Date: 18-23 January 2016. Detailed coverage here. 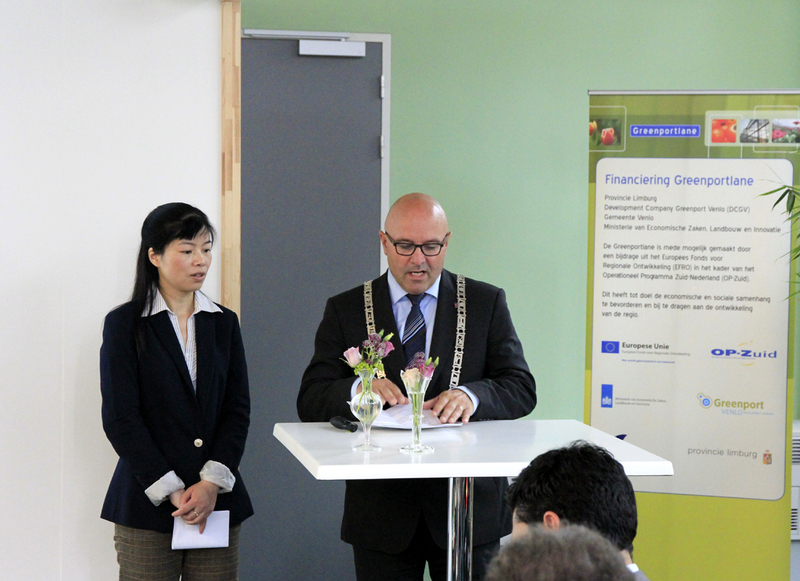 All activities have been designed to involve also representatives of the business sector. Therefore, matchmaking B2B sessions have been implemented. The programmes provided Indian and European participants with valuable first-hand experience in regional development and sustainable urban development issues in both regions. 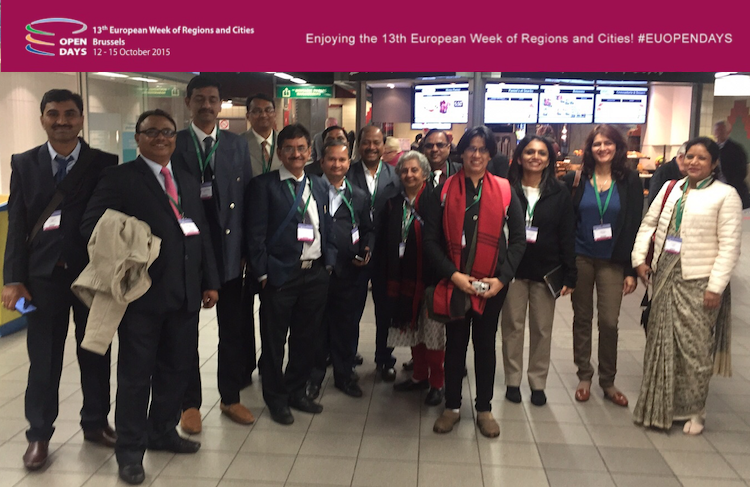 During the one-week meetings, follow-ups and workshop activities, Indian and European delegates have been able to deal in depth with specific topics such as urban-rural linkages, low-carbon development and smart-city technologies. 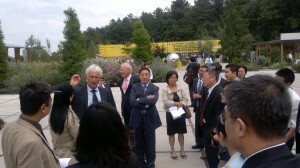 Experts have established long-term working relations with the twinning cities and regions. The European regions and cities involved in the programme have been selected in coordination with the Delegation of the European Union to India. 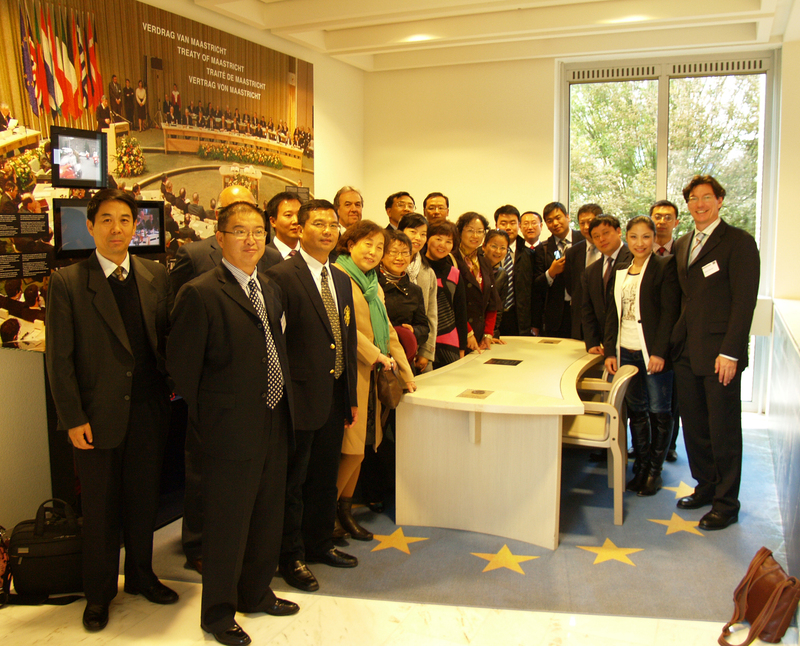 For further details on the activities, please refer to the corresponding site.